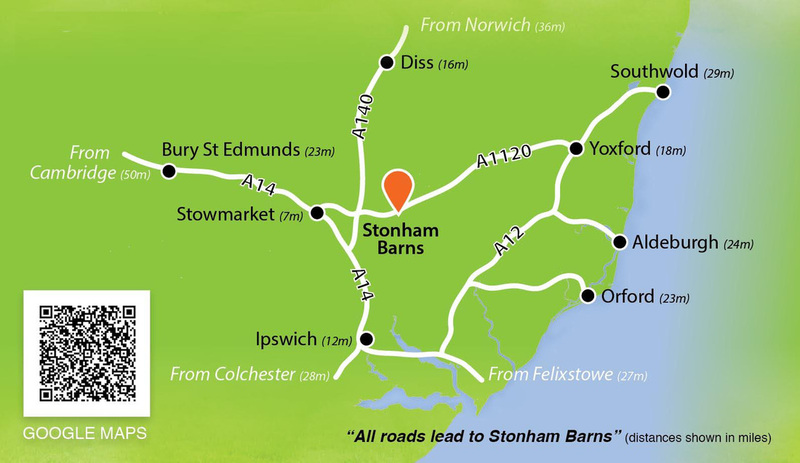 Stonham Barns offers a Junior Academy Membership Package. All Academy members receive free coaching every week on Saturday mornings and a Golf Foundation Junior Golf Passport which takes them through the 5 levels of the Merit Award Scheme to give them the skills to develop their golf including long game, short game, putting, golfers code of conduct, scoring, safety, rules, respect and etiquette. 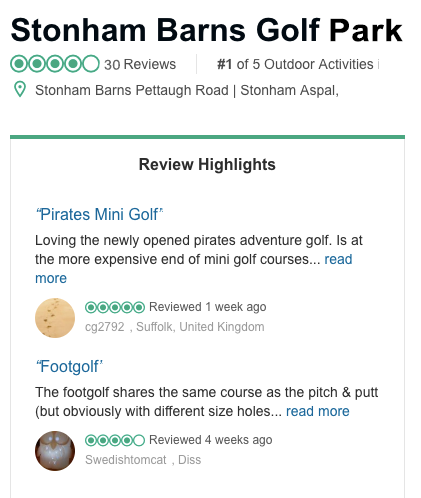 In addition they have free use of the 9 hole golf course and the Mini Putting course. No Pressure to Join - For any juniors that do not wish to join they are welcome to attend the Saturday morning coaching 10.30am - 11.30pm and just pay each week. The price for each coaching session will be £5.00.